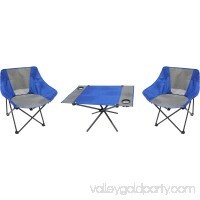 Sturdy Steel FrameMade from thick tubes, this 6' folding table is sturdy enough to hold weight up to 330Lbs. 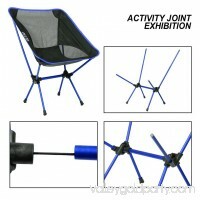 And for the powder coated finish, the tubes are .. 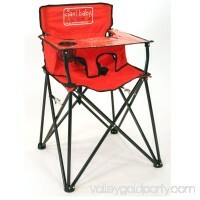 Introductions: Welcome to our on-line store! 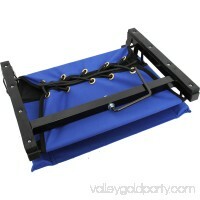 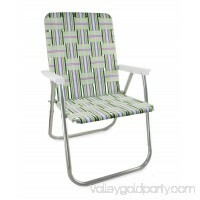 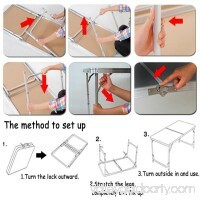 What you see is our 180 x 60 x 70cm Home Use Aluminum Alloy Folding Table, which is ideal for family reunions, picn.. 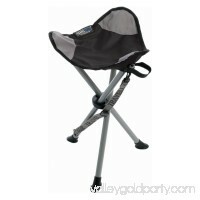 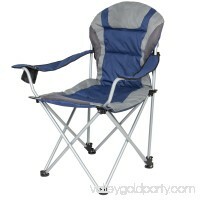 This chair holds 225 pounds and includes a convenient heavy duty shoulder carrying bag. 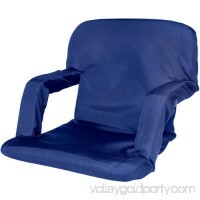 600D padded polyester fabric and arm rests with beverage holderChair hol.. 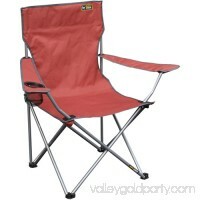 Height of Back: 21.5, Seat Width:18.5, Seat Length:16.5, Seat Height from Ground:15.5", Fold Flat Height: 32", Total Weight: 4.2lbs Height of Back: 21.5″, Seat .. 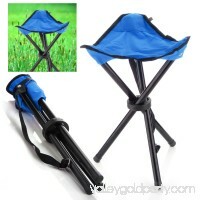 Outdoor Hiking Fishing Lawn Portable Pocket Folding Chair With 3 Leg Stool. 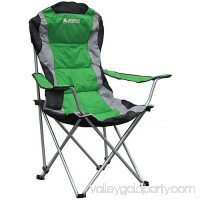 Perfect for camping, fishing, hunting, picnics, swap meets, ing, waiting in line, co..